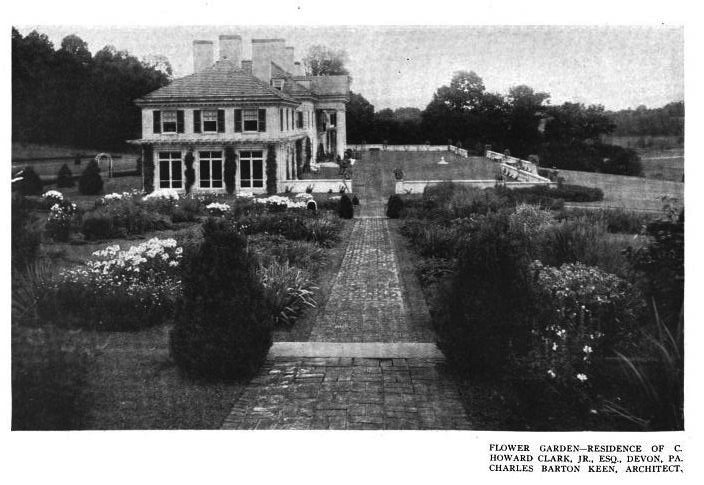 The Clarence Howard Clark Jr. residence designed by Charles Barton Keen between 1910-1914 in Devon, Pennsylvania. 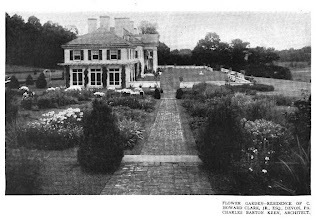 Clark, a financier, was partner at E.W. 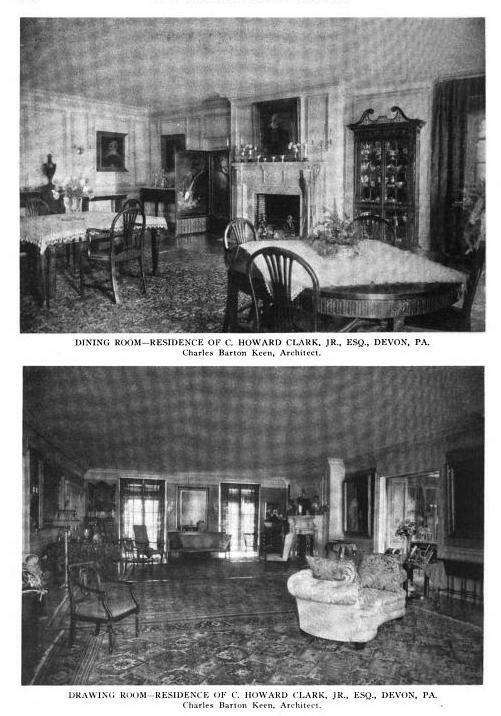 Clark & Co. and president of the Centennial National Bank in Philadelphia. 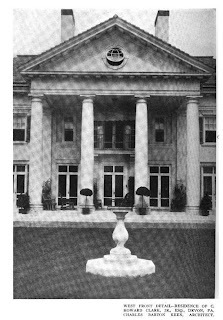 He was the son of Clarence Howard Clark Sr. and grandson of Enoch White Clark. 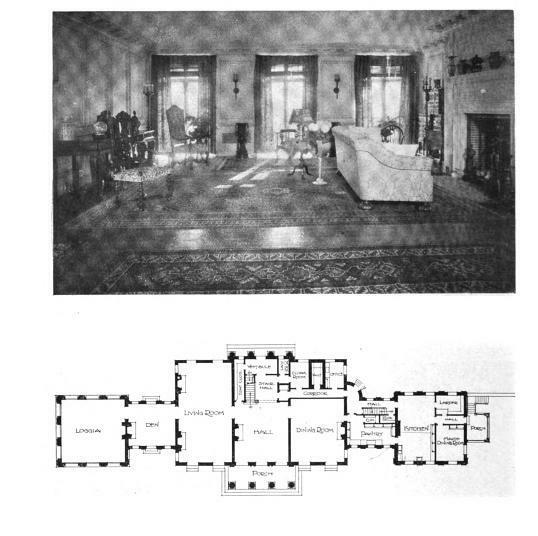 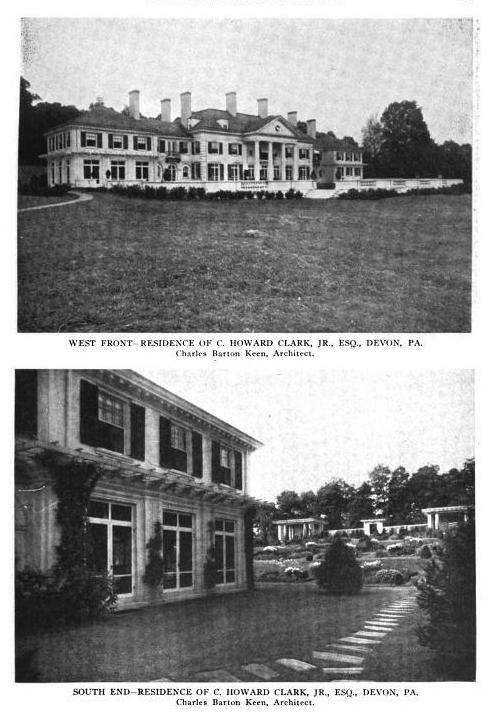 Photos from Architectural Record, 1914. 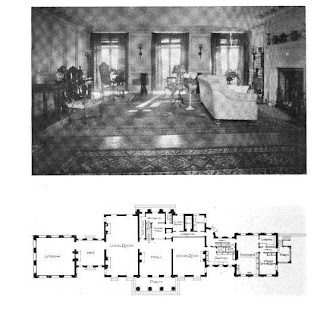 Keen was certainly channeling Charles Adams Platt in a big way in this design, wasn't he? This is very nice to see. 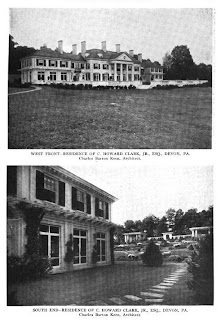 I am a cousin of C. Howard Clark. 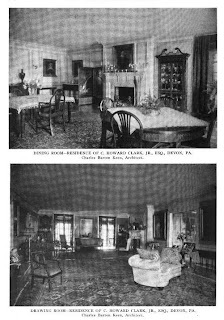 My father's grandfather was Clarence Monroe Clark, who was also a grandson of Enoch White Clark.